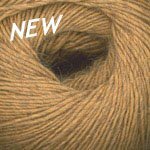 Another Plymouth Treasure yarn, Yak takes center stage in this rich four-fiber blended yarn. 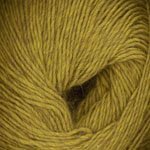 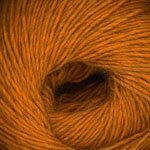 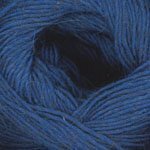 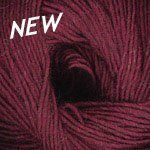 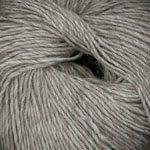 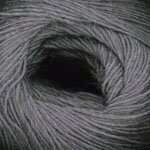 Extrafine Merino, Baby Alpaca, Mulberry Silk and Yak produces a yarn where all colors exude a soft natural brown halo due to the Yak. 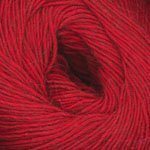 Naturally, you will want to use this precious yarn in your most treasured stitch patterns.